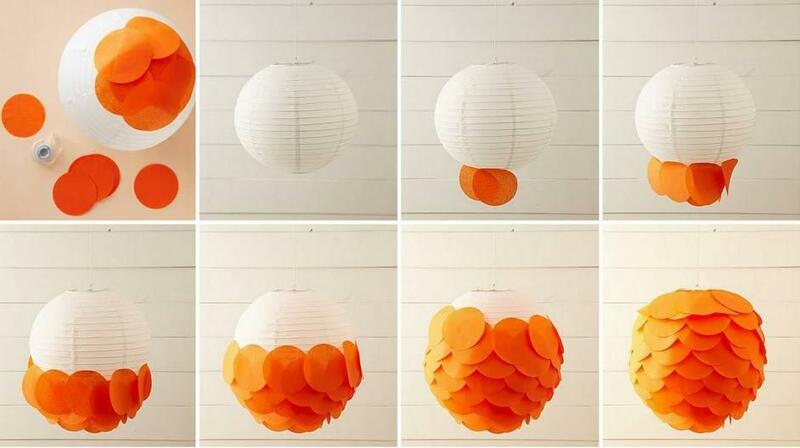 Paper flower can be used for decoration in several ways. 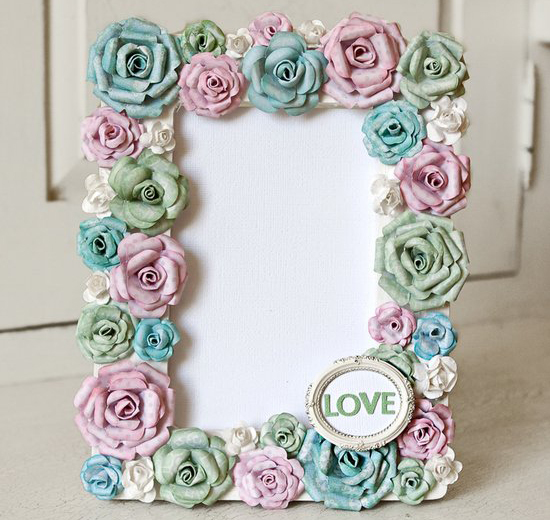 A simple picture frame can be turned into beautiful picture with just few paper flower. Let’s do it. 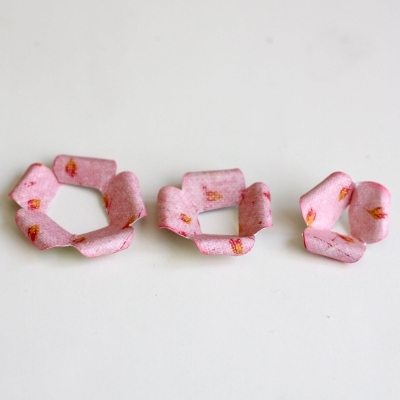 First you need to punch 6 petal flower. 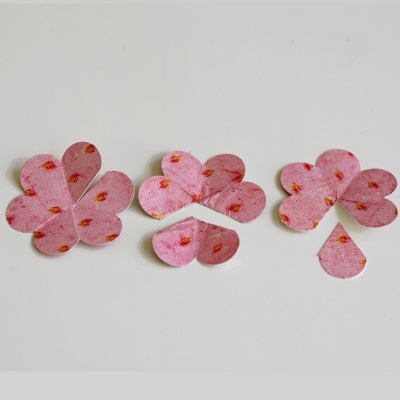 If you do not have punch you can also use knife of scissor to make flowers. 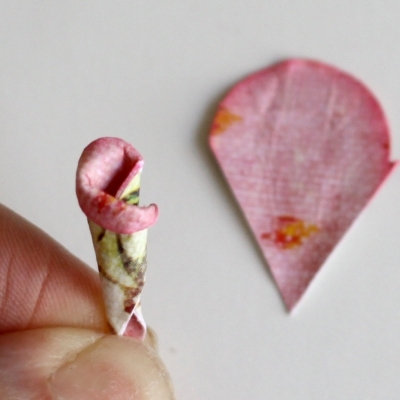 Take on of the flower and make incision along edge of petal to the center. Similarly in second flower cut off two consecutive petals. 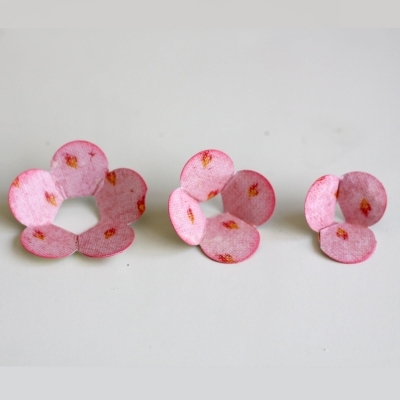 In the third flower, remove one petal. 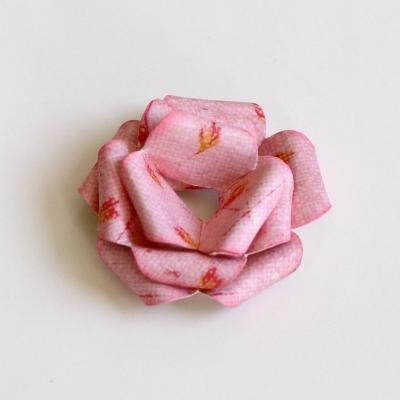 Now fold each flower in the form of a cone. 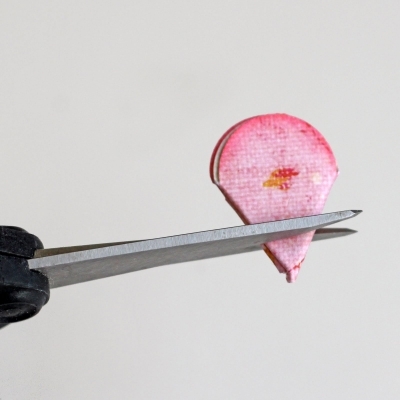 Hold it with the help of scissor as shown in the figure and cut a small corner. 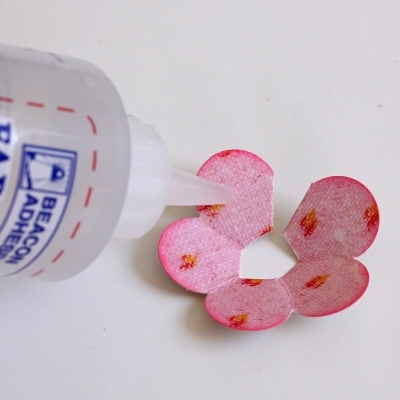 In each flower, glue the boundary of cut portion as shown in the figure. 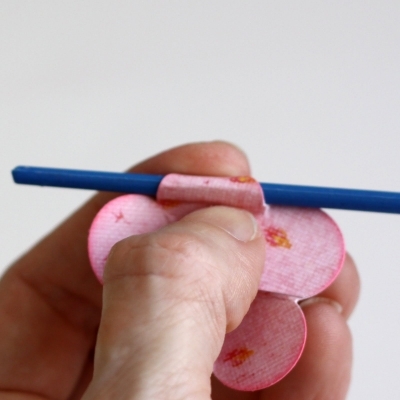 Use some small sticks and tighten up the pitch as shown in the figure. Now you will get shapes like these. Now, you need to do some assembly. 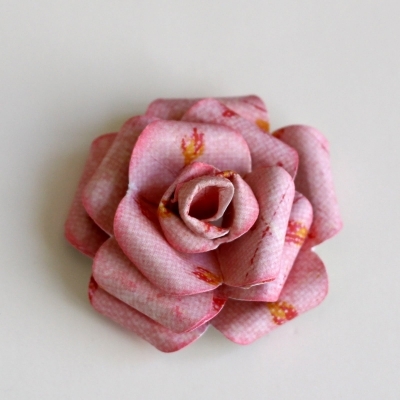 Put flowers on each other depending on the size as shown in the figure and glue them. 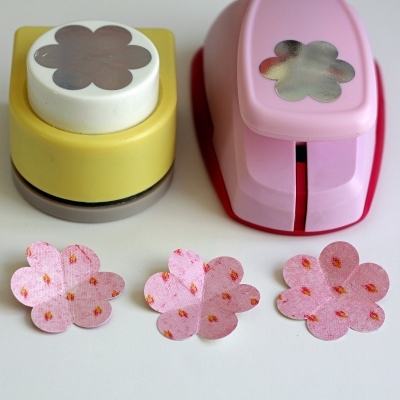 To make the heart of the flower take the petals you cut in earlier steps. 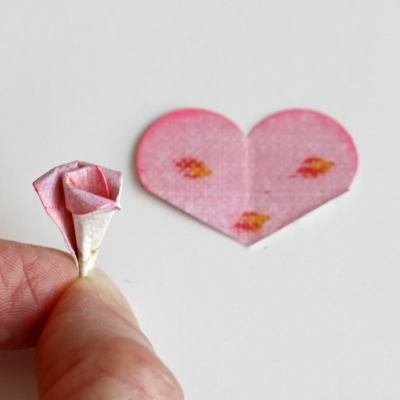 Fold the two jointed petal as shown in figure and glue it. Take the single petal and fold as shown in the figure. Don’t forget to glue it. 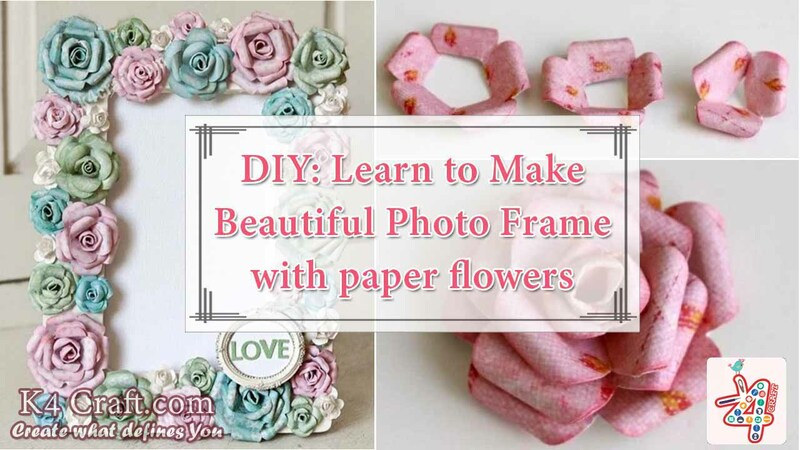 Now you flower is ready to decorate your photo frame. 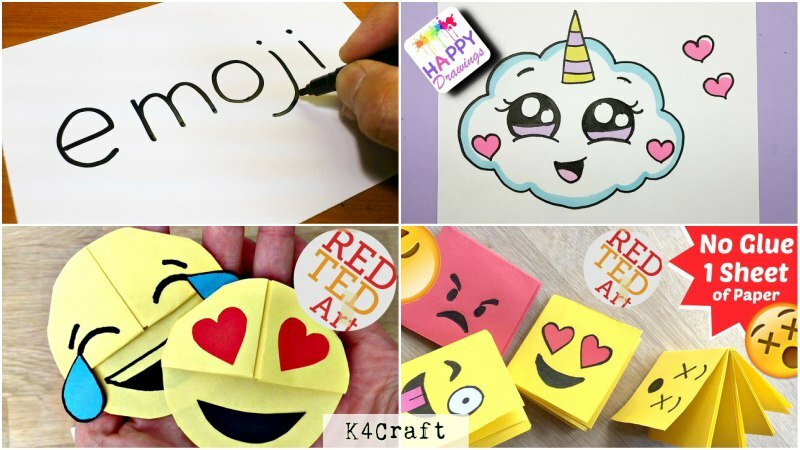 Hope you liked our tutorial. 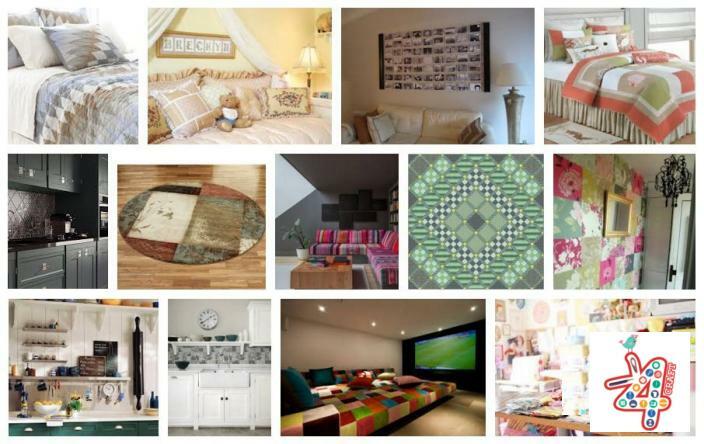 Keep visiting our website for more such tutorials.